The Most Complete Farm Supply Store in the Area! Since we are dedicated to quality products and workmanship, we are proud to carry these fine products here at Madison County Farm Supply. This brand of footwear outlasts the competition, outperforms, and is the best value for the money that is put into them! 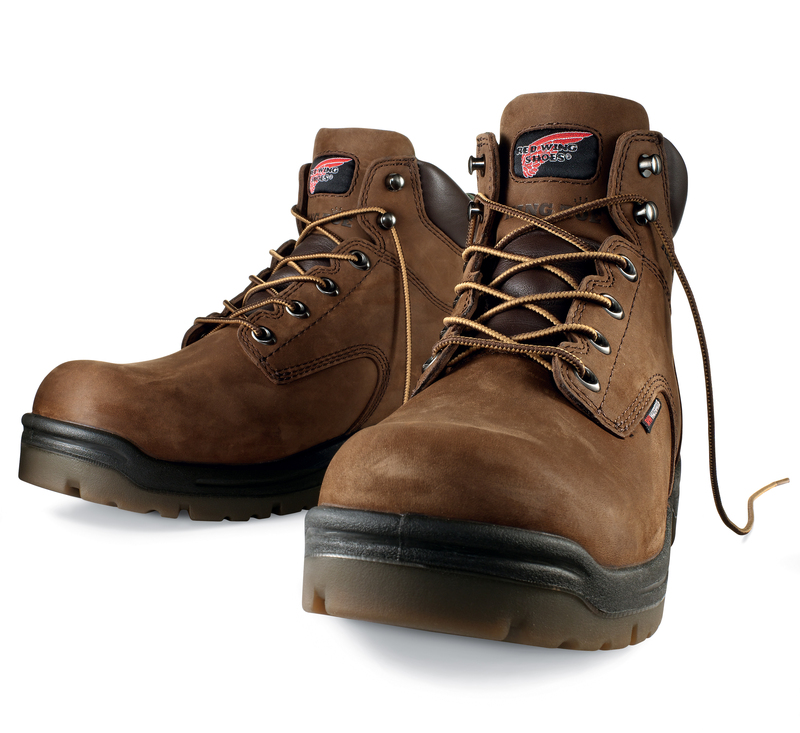 We do not say this without experience- every employee here can tell you by personal experience how comfortable and durable that these boots really are! Come by today to see some of our many styles that we carry! We have lace-ups, slip- on, metal toe, insulated and so many more styles in stock, and ready to purchase today! You will be pleased with your selection for many, many workdays to come!